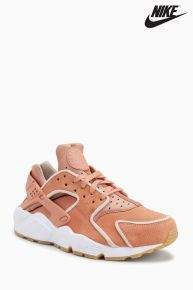 Nike Blush Huarache run suede trainers 572091 rrp £100. £30 in NEXT clearance online. Ordered just now. Sizes 4 and 6 available at time of ordering. Oh no... I posted straight after my order. Keep checking as I've noticed before that things regularly come back into stock. 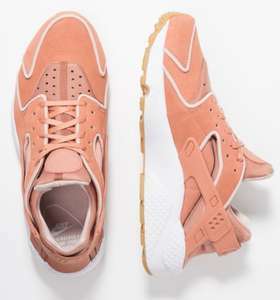 e found 1 results for "Nike Blush Huarache"
ADDWe found 1 results for "Nike Blush Huarache"
I struck it lucky last week at a Next Clearance store. Picked up a pair of Men's Adidas & Womens Nike trainers for £7 each! The amount of rubbish i've received online though is unbelievable. I got these Black Friday. 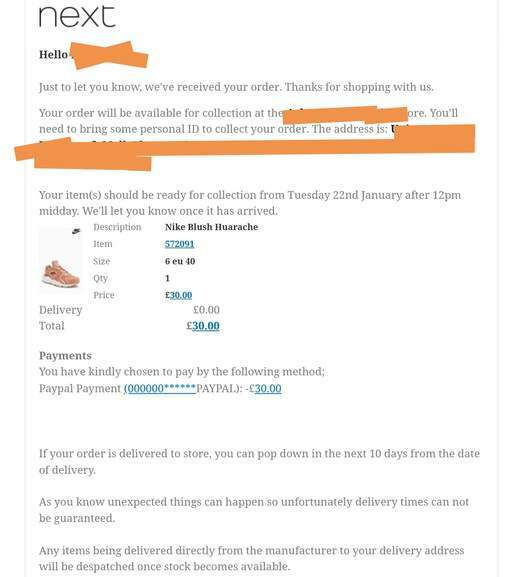 You need to order a size up as I brought a size 5 as a gift for Christmas that are too small & I can't take them back anymore... any takers!? Thankyou for adding that hopefully they can now be found! Can't find it on the bloody site!! Deal posting newbie! This is Thriftystitcher first deal post. Help out by leaving a posting tip or just to show your appreciation for their contribution.